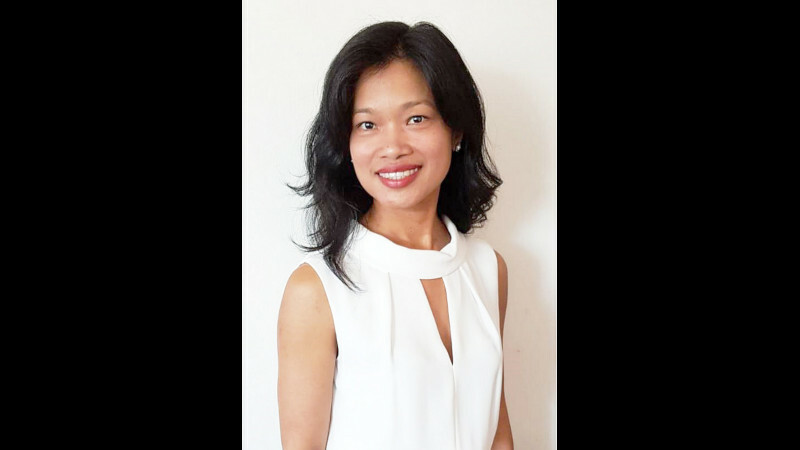 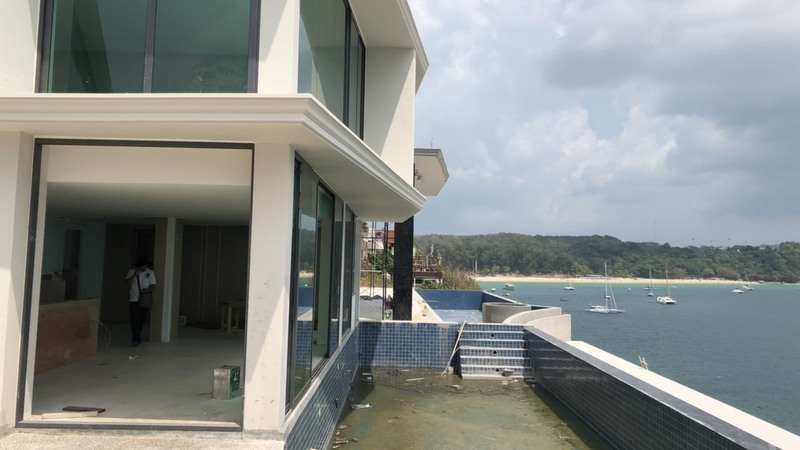 This is the first in a series of articles on the Phuket property market, including its bear traps and pitfalls. 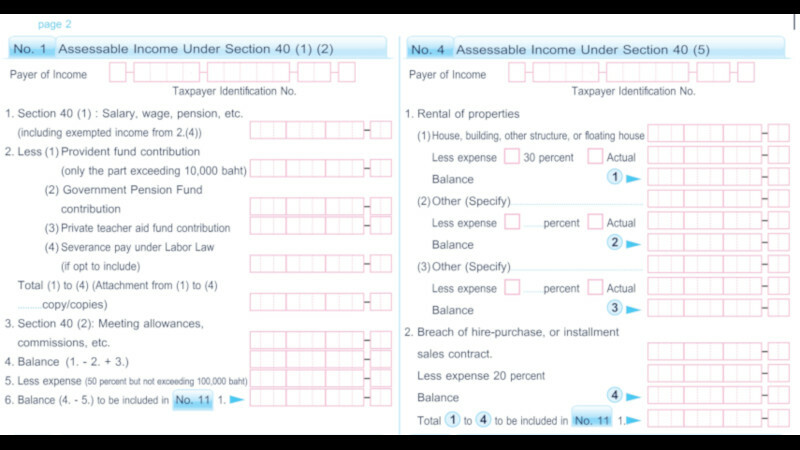 For example: Did you know you should be paying tax on your rental income? 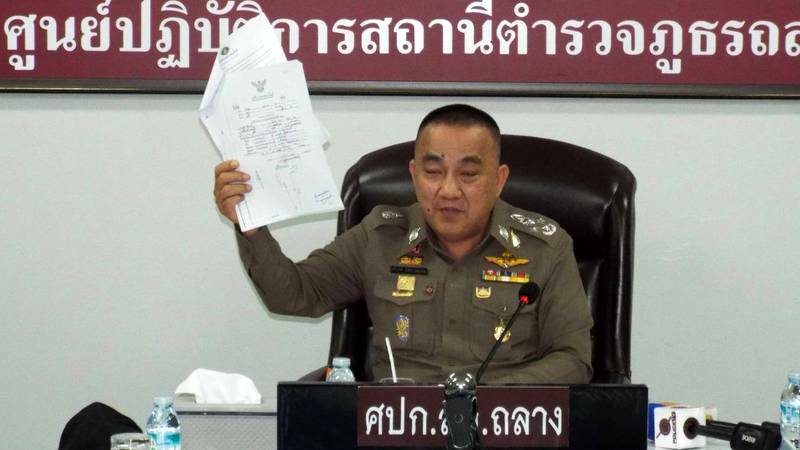 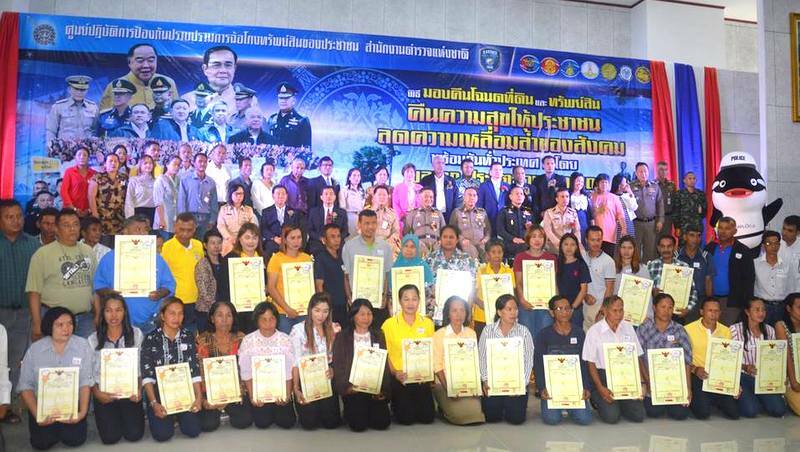 PHUKET: Phuket’s Region 8 Police held a ceremony on Friday (Mar 29) in which over B33 million worth of title deeds were transferred back to creditors of informal debts due to failed repayments. 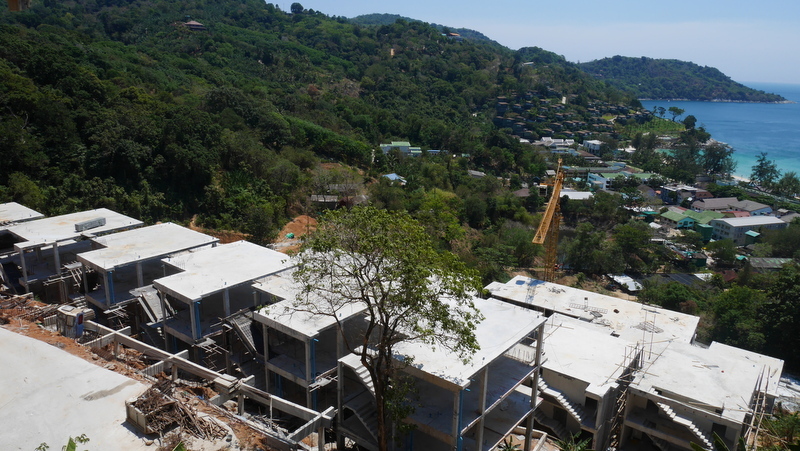 PHUKET: Lt Gen Kittisak Boonsuk, Deputy Director of the Internal Security Operations Command (ISOC) Operations Coordination Center 4, led a team of military officers from Bangkok to Phuket yesterday (Mar 14) to inspect the construction of The Peaks Residence project on the hillside overlooking Kata Noi Beach. 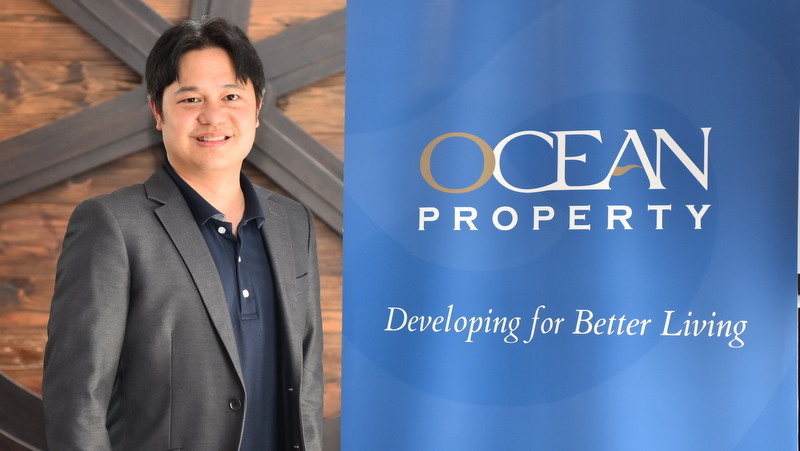 PHUKET: Thai real estate developer Ocean Property today launched the company’s first real estate development in Phuket, the B700 million townhome and modern commercial home office project ‘Ocean Town Muang-Ratsada’. 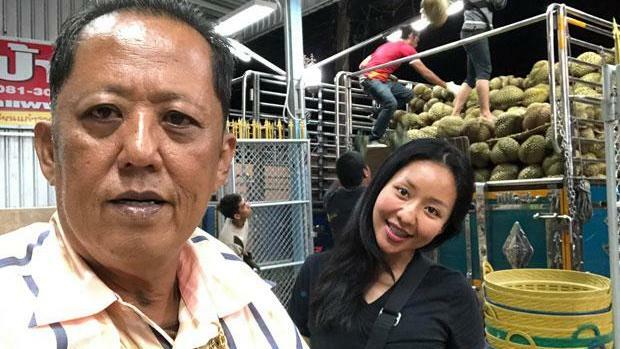 CHUMPHON: A durian trader in the southern province of Chumphon has made a public offer of B10 million in cash, as well as other assets, to any man who wins the heart of his 26-year-old daughter and agrees to continue running his family business. 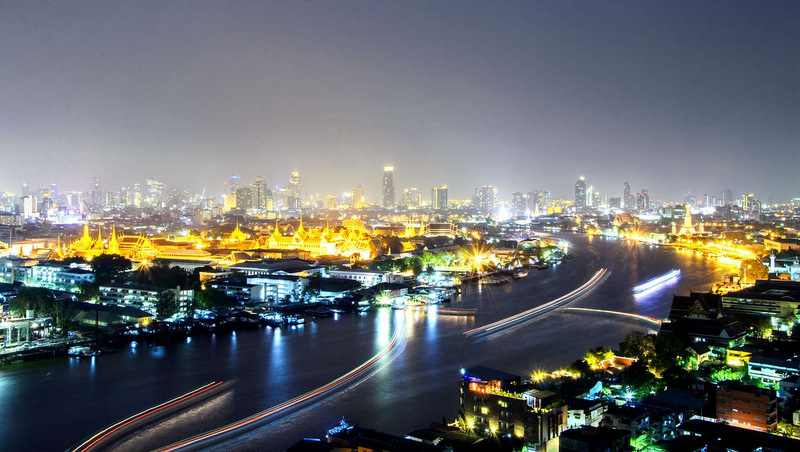 BANGKOK: The Board of Directors of Noble Development Public Company Limited (SET: NOBLE) has approved a cash dividend of B6.9 per share for the third quarter of fiscal year 2018. 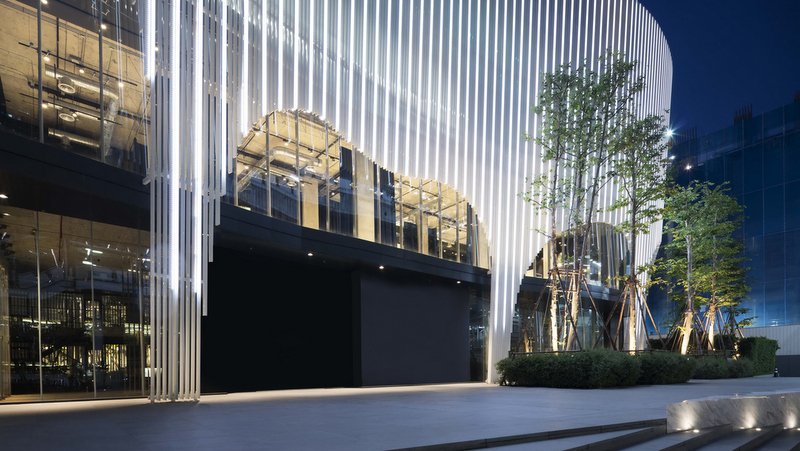 The company’s dividend is the largest payout in its history, and a reflection of the Board of Director’s commitment to create shareholder value and confidence in the Company’s future cashflows, said a statement announcing the payout. 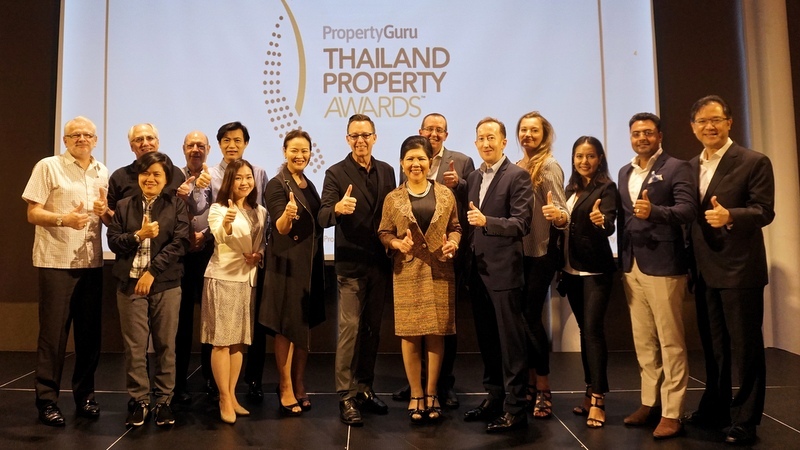 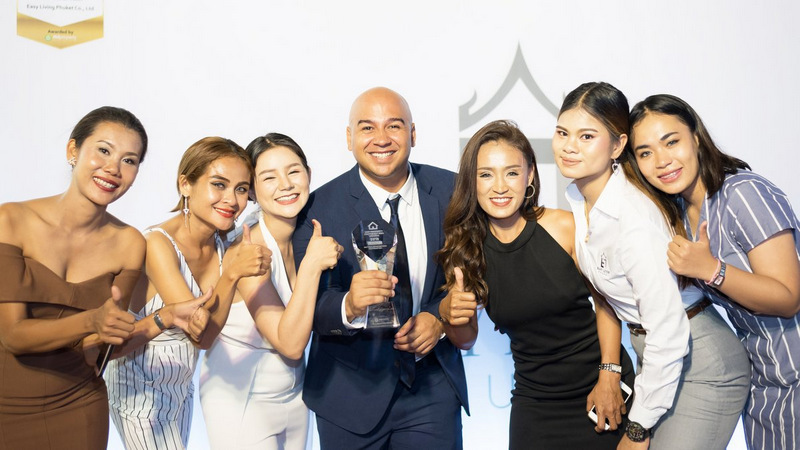 BANGKOK: Thailand’s highly competitive real estate industry will be recognised once again at the country’s largest and most prestigious annual gathering for the building sector, the PropertyGuru Thailand Property Awards, which is now celebrating its 14th edition. 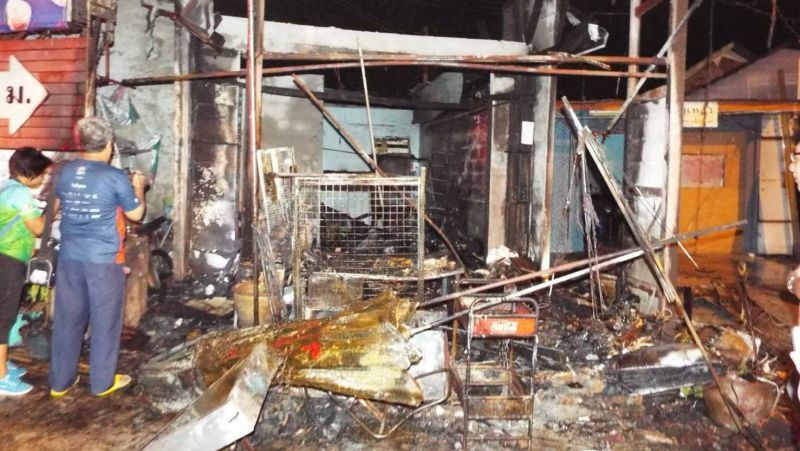 PHUKET: Police are investigating possible causes of a fire than burnt down a house in the east side of Phuket Town early this morning (Feb 21). 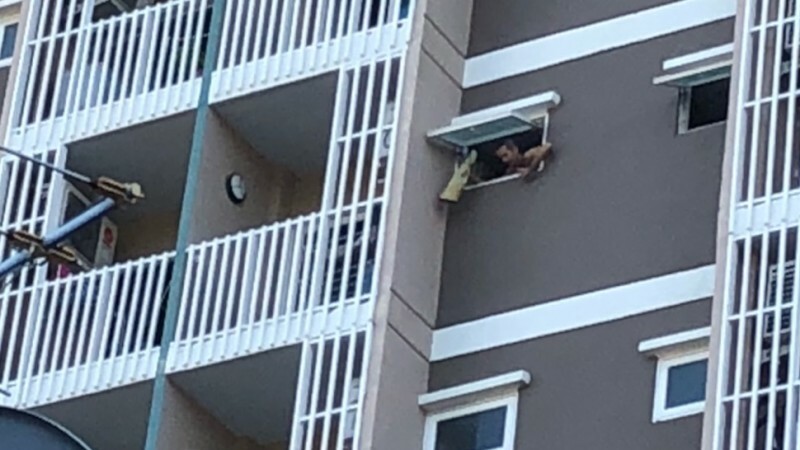 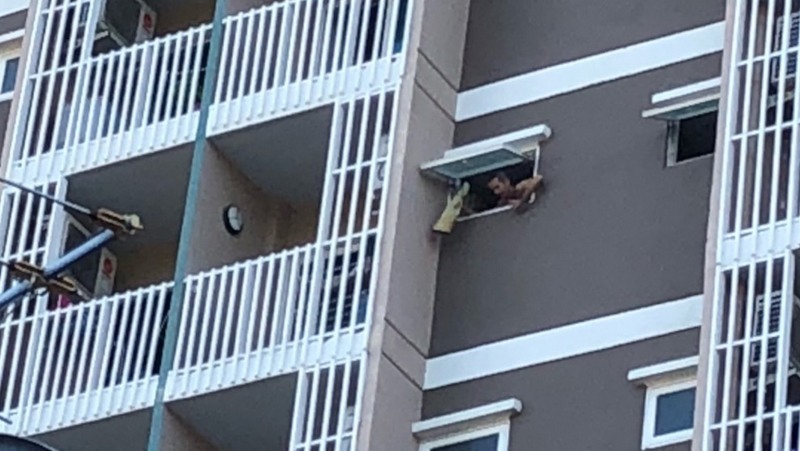 PHUKET: The saga of a British man who has barricaded himself in a condo in Phuket Town amid a tenancy dispute continued yesterday (Feb 2) as the fire brigade was called in amid fears he might jump from the ninth-floor unit, prompting emergency services to respond and a visit by the Phuket Governor. 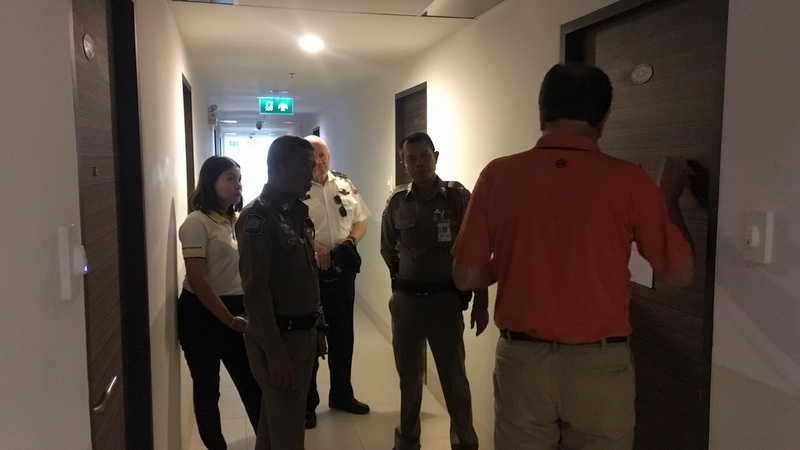 PHUKET: Tourist Police have expressed concern for the well-being of a British man who has barricaded himself in a condo in Phuket Town for more than two weeks. 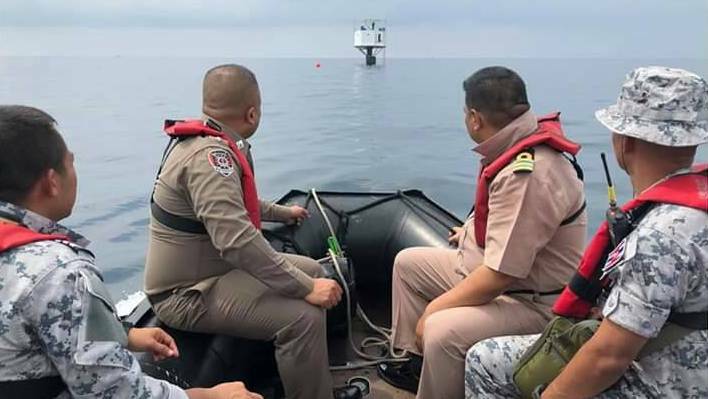 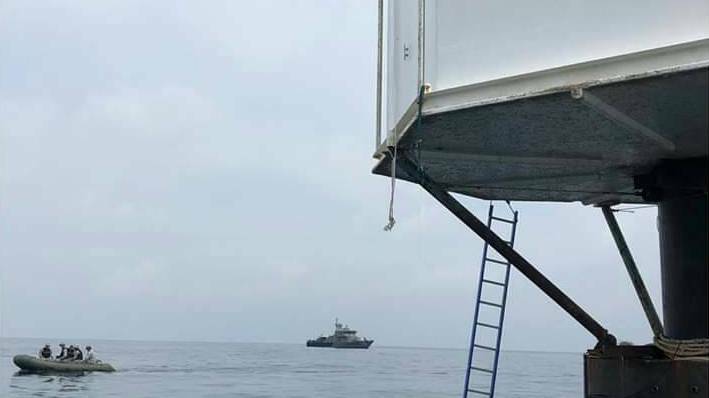 PHUKET: National deputy police chief Pol Gen Sriwara Rangsipramanakul was in Phuket yesterday to be personally briefed on the ongoing land dispute at Naka Noi Island, off Phuket’s east coast. 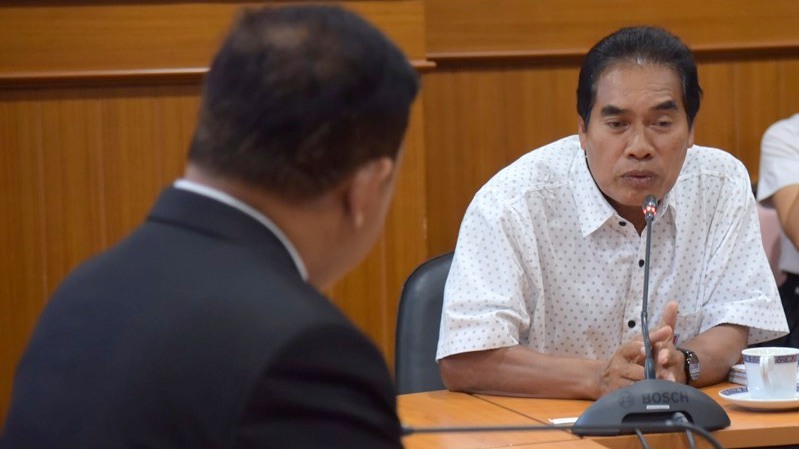 PHUKET: Residents from the Pracha Samakkee Community in Koh Kaew, north of Phuket Town, have petitioned the Department of Special Investigation (DSI) to help them win a bitter land dispute. 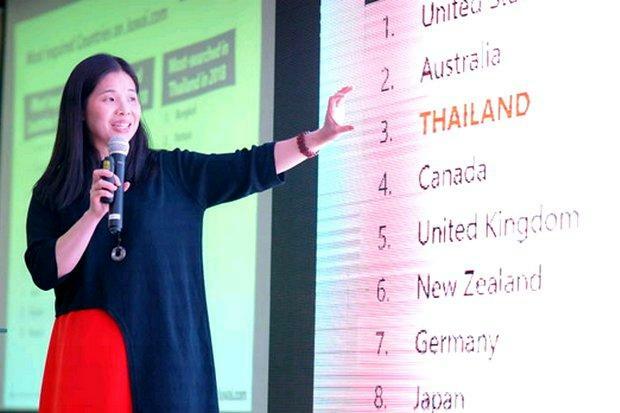 THAILAND: Thailand is expected to remain the most popular country for Chinese property buyers in 2019, with growth of at least 10% from last year and Bangkok, Chiang Mai, Pattaya and Phuket as the top destinations.